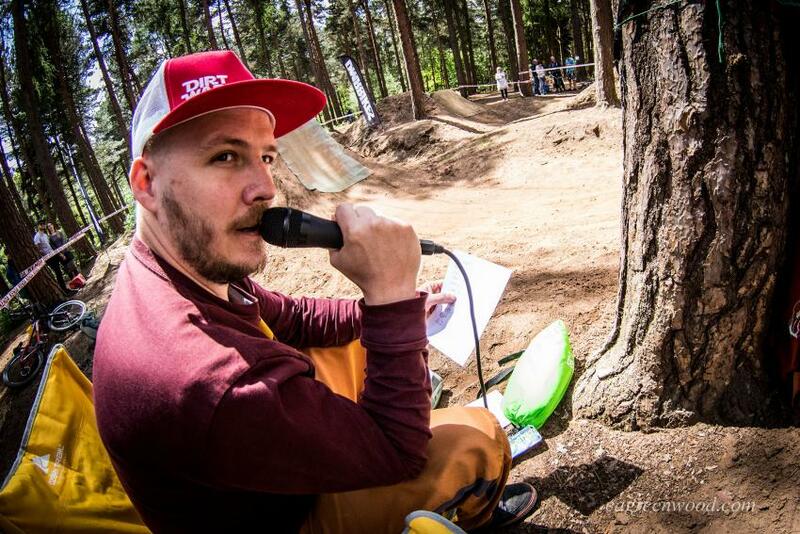 The DMR DirtWars UK 2017 season kicked off at the weekend, with Chicksands Bikepark playing host for the first round. The Bike park crew had been hard at work all day Saturday with shovels and barrels of water to get the sandy jumps ready for the competition. A couple of early morning showers on Sunday finished the job, putting the trails in prime condition for the riders to throw down their best tricks with the aim of landing a spot on the podium. So it's come round super quick and the team are ready to go. This Sunday see's the start of this years DMR Dirt Wars FMB British National Mountainbike Freestyle Series at Chicksands Bike Park near Shefford in Bedfordshire. We will be kicking of the days events with rider signing at 9.30am till 10.30 am then we will be going straight to rider practice. Can all riders please ensure they are at the bike park and signed in by 10.30 latest please. For directions check out the direction tab on the front page. good luck to all the brits competing tonight.